New mysteries connected to the Game and the Farm will be explored in the comic book companion to The CW's hit Riverdale TV series! The new comic book series, set to debut in March, will reveal tantalizing details of the mysterious "Gryphons & Gargoyles" plotline currently playing out on the third season of the TV show. Novelist Micol Ostow, who also penned next month's prequel novel from Scholastic, Riverdale: The Day Before, will be working with the Riverdalewriter's room on the series. 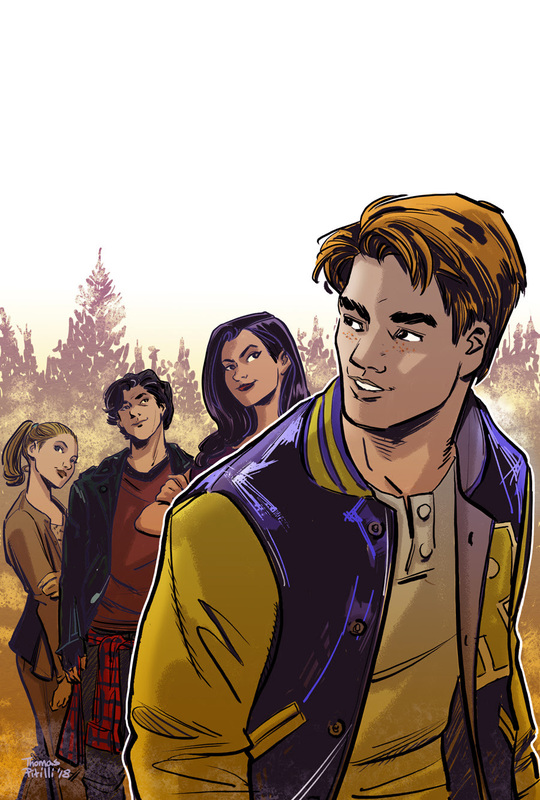 Thomas Pitilli, who handled art duties on the previous volume of the RIVERDALE comic, will return, trading off stories with Archie Comics veteran Joe Eisma (THE ARCHIES, JUGHEAD: THE HUNGER). 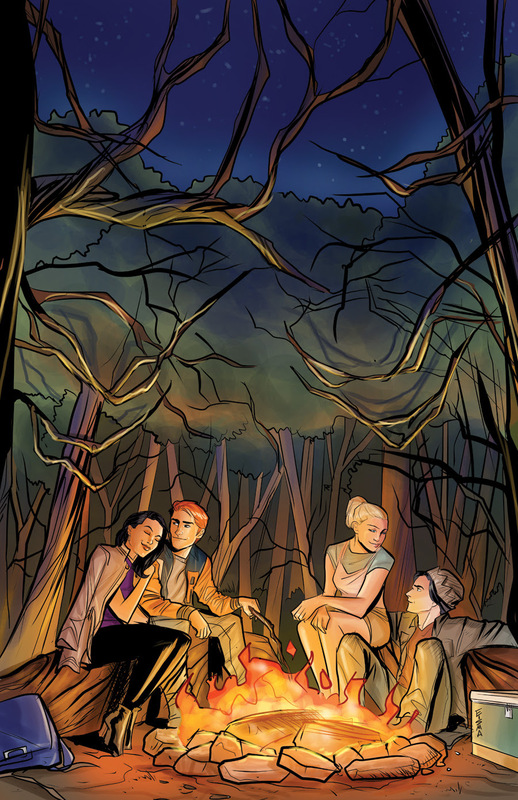 RIVERDALE SEASON 3 #1 hits comic shops on March 13, 2019.